Press conferences are typically a serious time for reporters to ask players and coaches questions, but on some occasions, these press conferences don't go exactly according to plan. 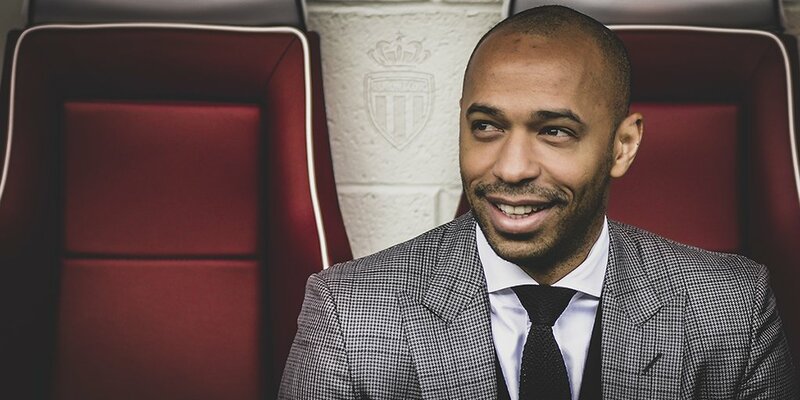 France and Arsenal legend Thierry Henry held his first press conference as AS Monaco coach on Wednesday, after returning to the club where he began his professional career. The French World Cup winner has taken on a role as a head coach for the first time, having been working as an assistant to Belgium coach Roberto Martínez since 2016. It's Henry's first management job, and during his first press conference, the 41-year-old managed to bring some comedy to the event. The Frenchman forgot three times that his really long English answers must be translated in French by a translator. Henry's first game in charge will be against Strasbourg in the league on Saturday with a must-win Champions League tie against Club Brugge four days later.